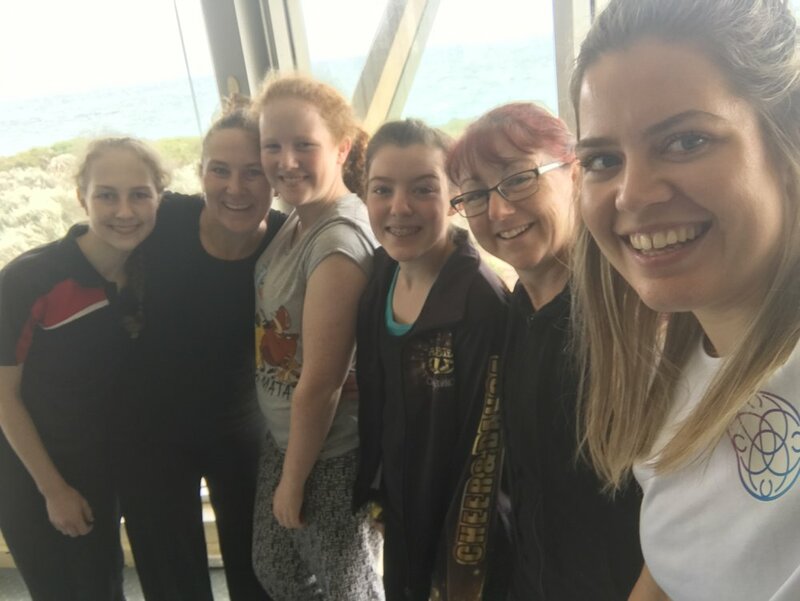 We bring together the benefits of both Movement and Mindfulness to promote body esteem and wellbeing for teens in Perth. Providing accurate and up to date education is a priority throughout all our service offerings and we pride ourselves on building trusted relationships with our participants. We encourage you to get in touch for any service enquiries or additional support. Please see our connect page for our contact details. Our signature fun-filled half day workshops. Helping teens reconnect with their values and passions through physical movement, life skills, fun and inspiration. The combination of a facilitated exercise session with personal development activities and crafts is designed to empower and inspire, with practical tools that last a lifetime. We bring our core program - Movement & Mindfulness - to you. Together we establish an interactive workshop, class or discussion that is most suited to your group of students. Ensuring the learnings are valuable to them and relevant to the issues they currently face. 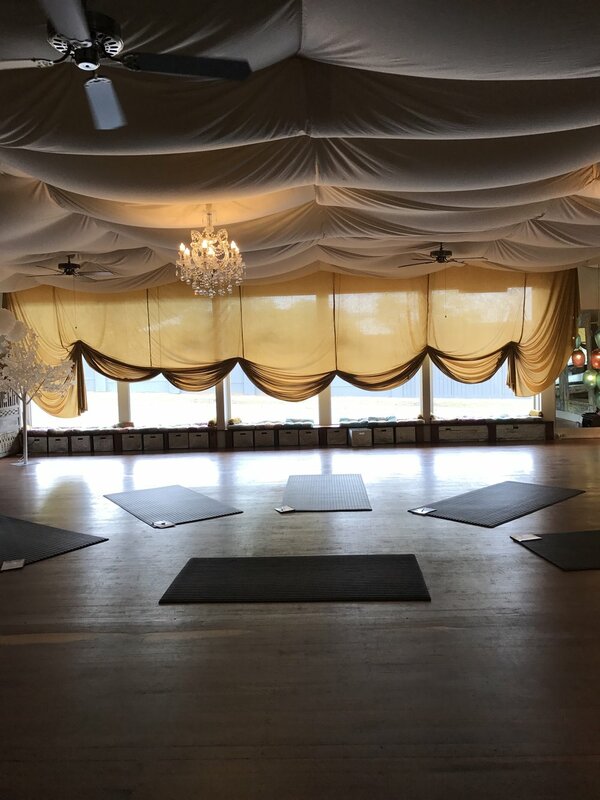 Pilates based exercise to re-connect with our physical body. Using the benefits of low impact, non competitive movement we focus on building strength and flexibility for all fitness levels.